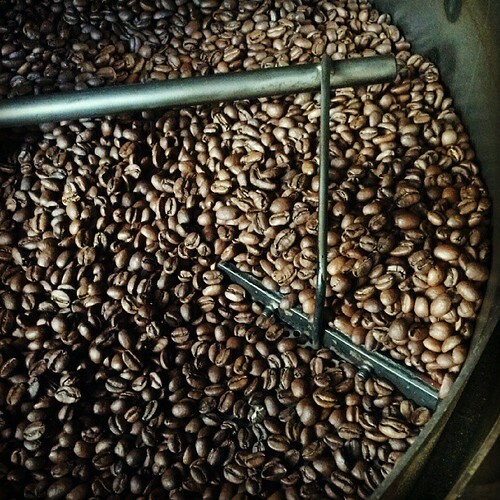 Ethiopia Grade 1 Aramo – DP just roasted! This coffee comes from the highlands of Yirga Cheffe, from the village of Aramo. This is from many small farm lots within the village. This heirloom vairetal comes from one particular area at 1900-2100 masl and is naturally processed and sun-dried on raised African beds. In the cup it’s sweet floral ntes and buttered caramel, as it begins to cool, apricot, mango, nectarine, lychee, and strawberry fruit notes come alive in the cup. Exceptional.